The ‘official’ botanical name of Cumin is Cuminum or Cyminum. Cumin is a plant that is common to the Middle East and many other areas where the climate is relatively hot. This plant is believed to come originally from Egypt and spread gradually worldwide. It is mentioned several times in the Bible and was a significant agriculture plant in the old ages. In ancient times it was used as a medicine and part of the food people ate. Mainly as a spice and paste to stop bleeding, or to disinfect wounds. As a medicine, it was used to treat nasal (and cold) problems, digestion, headache, intestinal worms and parasites, teeth problems. The plant itself is small, up to 60 cm long and delicate. It does like a hot climate to grow with full sunlight. Nowadays, its seeds are used as a spice and it is grown agriculturally for that. Picking the seeds requires intensive manual labor. Today, it is mainly grown in India, China and Mexico which supplies the world demand for the spice seed. There are two variants of Cumin. One with black seed which is commonly grown in Cyprus and one with white seeds which was grown in the Holy Land. While they are related, people should try them both and see which plant better suits their bodies. As a food ingredient, the seed of Cumin is known to contain a tremendous quantities of certain minerals. The table below based on authoritative online database shows that 100 grams of the seed powder has more than eight times the RDA of iron and more than the RDA for phosphorus. It has almost the RDA for calcium, magnesium and potassium. Cumin can also supply much of the RDA for zinc and most of the B-vitamins. In additiona, 100 grams of the herb already contains nearly 30% of the RDA for protein. This is important specially for vegetarian people. 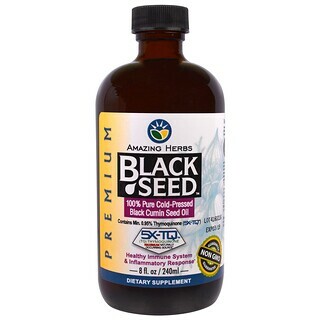 One hundred grams is a big amount though, and starting with about 1-2 tablespoon a day is recommended. So consuming this plant in 10-20 grams can supplement your body with vitamins and minerals naturally. A study shows that consuming 100 micrograms of Cumin essential oil per day reduced diabetic illness such as hemoglobin A1C, sugar levels and insulin resistance considerably. If the sugar in the blood reduces bellow 110, it is considered a full cure of diabetic type 2. Another study on diabetic rats showed that daily eating Cumin seeds in the dose of 1 gram per 4 kilogram rat weight cured diabetes in the animals. In humans, it is about 20 grams Cumin seeds per day. Pfaf Site warns that consuming it in parallel to sugar drugs can reduce sugar levels to hypoglycemia state. You should monitor the sugar level and if they become in the normal sugar range consider to remove the sugar pills. Cumin contains a significant amount of iron (ferrite) which is available to the body to consume. Eating 100 Grams of Cumin leaves per day will supply your body with iron it may need and elevate the levels of iron and in your blood tests. You will probably see an increase in other Anemia indicators like RED BLOOD CELLS (RBC), HEMATOCRIT (HCT), HEMOGLOBIN (HGB). A small study showed significant improvement in Irritable bowel syndrome on people using 20 drops per day of essential-oil drops. 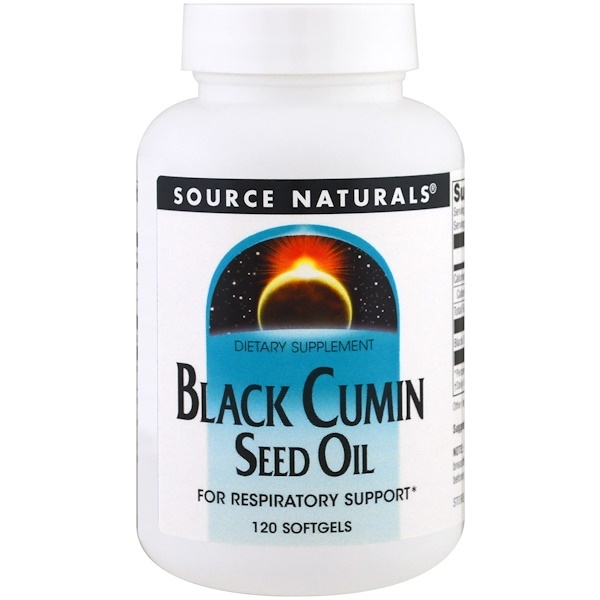 Cumin essential oil is a high dose of oil extracted from the Cumin seeds. The research participants showed significant improvement in this syndrome symptoms. The exact impact can vary from person to person, so if you have this syndrome, consider testing it on yourself. Some foods today are acidic. It forces the body to use whatever it has to get back to PH 7.0 level. Which is required to allow normal body functions. For that, the body usually uses the calcium which it takes from the bones – generating osteoporosis. It is recommended to measure the body PH level and if lower than 7.0 drink some baking soda to bring is to 7-7.5 PH level. To measure your body PH level put Litmus stick in your urine and read the PH value). Cumin has a significant amount of Calcium that is available to the body. And it will use it to build the bone-density. Reversing the effects of osteoporosis. Cumin contains detoxifying agents (like Cuminaldehyde, thymol, and phosphorus) which help the body remove toxins throughout the excretory system which is far more natural and healthy. When there are too many toxins in the body that it can’t remove, the body tries to expel it throw the skin – generating the boils, rashes, pimples symptoms. Cumin helps the body be healthy in many ways. Having a body that is within the normal range of chemical and biological parameters is the best way to prevent cancer. My physician claims that “good body condition brings good cells”. And if cancer does occur, Cumin is one of the ingredients that can allow people to live with cancer or even cure it. I will expand on this subject in another article. Cumin is beneficial when it comes in touch with the digestive system. 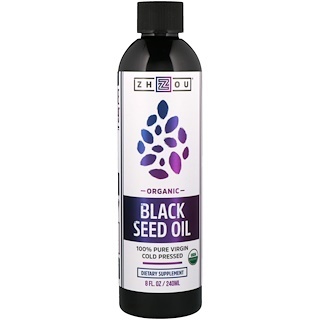 It makes food digestion easier in the stomach, can relieve ulcer signs, Diverticulosis, Diverticulitis, help in Irritable bowel syndrome, and help with hemorrhoids. If you have any of these problems you can benefit from eating Cumin. In instances of diarrhea, changing the diet while eating Cumin can reduce the healing time. Cumin has many minerals and vitamins that are required by the embryo. If the mother’s blood does not contain them, the embryo will manage to take them out of the mother’s body. I know a woman that claims to lose a tooth every time she was pregnant. Eating Cumin can supply the mother and the embryo with the minerals and vitamins they both need. After birth, Cumin is also known to increase lactation. Growing Cumin until it is matured enough to be eaten can take two months. 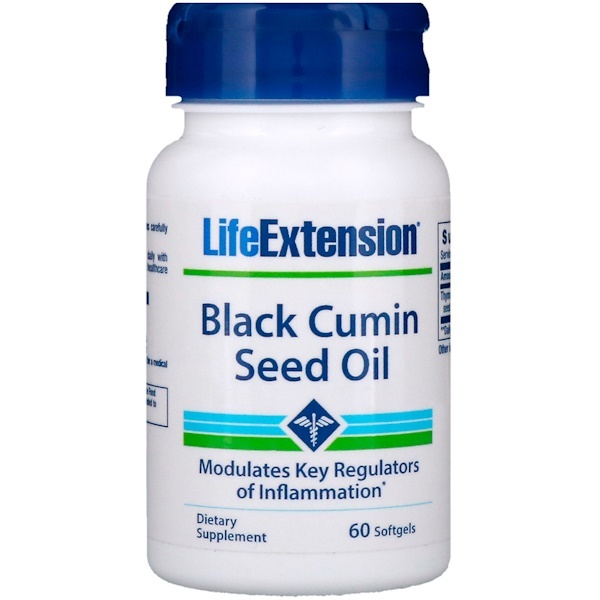 If you want to test the impact of Cumin on your body, you can order the following products from iHerb, and get them in about a week. Then you can make an educated decision whether you want to grow Cumin or not. Why should I grow Cumin? If you find Cumin tasty and healthy for you, you might want to grow it in your own condo farm and be able to harvest leaves from it whenever you like. Cumin leaves are not normally sold and if you want to eat Cumin leaves you might not find it in your local markets. You can add Cumin leaves to your herbal tea and use it in salads and dishes. Cumin (and herbs in general) are most potent consuming fresh. So, growing it and consuming it out of the planter is most effective. Cumin is an underappreciated spice which should be used more often not only because of its distinct flavor but due to the many beneficial effects it gives our body. The seed has a strong but slight peppery and nutty taste that goes well with other spices or on its own. It can be used crushed, ground or just soaked for a healthy mixed drink. The best result for making the spice mix is by slowly toasting the cumin and coriander seeds in a medium heat pan until they are evenly toasted. Grinding them will release the full aroma and flavor especially if freshly made. Mix them with the other spices and salt. This mix can be added into sauces used for cooking meat, poultry or fish. This is a dish where Cumin’s full aroma and flavor will be the main attraction. The cabbage is cooked in olive oil over medium heat while adding in salt and pepper until they wilt. The cumin seeds are roasted in a separate pan and then ground up to release their full flavor and aroma. The important step to follow while cooking this is to use a non-stick skillet to toast the cumin seeds and keep stirring them so that these are roasted evenly. The vinegar is then poured into the cabbage with the cumin and thoroughly stirred. Just soak the cumin seeds in a cup of water overnight. In the morning, strain out the seeds and add the lime or apple cider vinegar. Add a little honey to sweeten. Stir well and drink. You may add some ice for a colder afternoon drink. Cumin is growing as an annual (one year) plant. Cumin leaves are pinched and pimpled. Its leaves are needles-like, edible but have a weak taste. It prefers full sun for optimal growth (In northern countries, use supplemental ‘grow’ light). Germination time of the seed is 7-20 days after sowing. The best season for sowing Cumin is winter. It grows up to 20-60 cm long. Fast growing. Seeds to fruiting time takes six months. The seeds are within the fruit. It blooms at spring. The flowers need pollination which is done in nature by bees. The cumin flowers are white-pink flowers, growing in blossoms on flowering columns. Cumin blossom-dilution can occur due to attacking aphids, weakening the plant. Birds eat the plant’s flowers and fruits. To get a significant amount of Cumin leaves, you should plant several seedlings in a pane planter. Once matured, you can harvest leaves periodically and use them in salads, shakes etc. Use scissors to cut leaves, and cut each time another plant. The plant gets its full nutrients from the hydroponic system and should grow fast and supply you with a significant amount of leaves. After four months, it starts to bloom and you can use the flowers as well. Or you can keep them to generate fruits. After six months, the fruits are matured and you can harvest them and pick the seeds. Dry the seeds and use them for the next session crop. Or eat them for your body health.